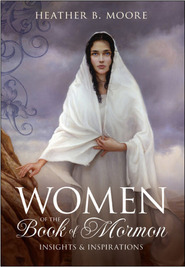 Latter-day Saint philosopher James E. Faulconer’s Made Harder series raises many more questions than it answers. And that is precisely the point. 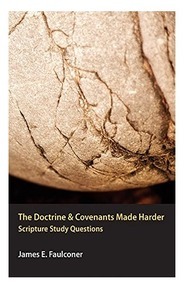 Faulconer wrote The Book of Mormon Made Harder on the premise that our scripture study is only as good as the questions we bring to the endeavor. 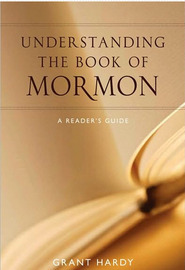 While many books about the Book of Mormon provide useful shortcuts, chapter synopses, timelines, and memorizable bullet points, this book consists almost entirely of challenging questions (with occasional commentary for clarity’s sake) because, in Faulconer’s experience, questions themselves are the key to reflective and deep scripture study. This book is intended to make reading harder — and therefore fresher — by priming your pondering pump with insightful study questions. 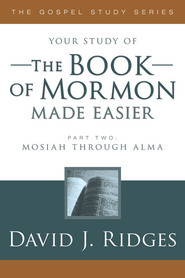 The Book of Mormon Made Harder is the perfect tool to improve personal and family scripture study, sacrament meeting talks, or Sunday School lessons. I love these study question guides! 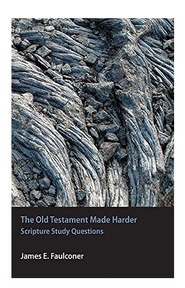 These questions help me see the scriptures in a new light and interpret and understand them in new ways. I don’t always have the answers, but it does make me think! 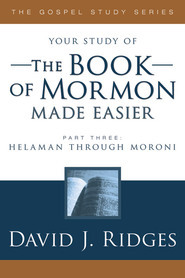 I learned more from the Book of Mormon by using this book as a guide than I ever have before.